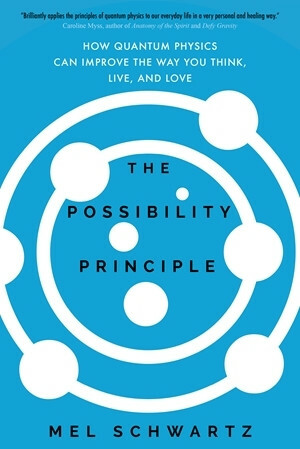 A groundbreaking exploration of how we can use the principles of quantum physics to catalyze personal growth. How would you like to experience your life? It’s an intriguing question, and yet we’ve been conditioned to believe our life visions and goals are often unattainable—until now. With The Possibility Principle, psychotherapist Mel Schwartz offers a revolutionary approach to living the life we choose. This is an excellent introduction to the basic principles of quantum physics and there role in transforming individual lives. The book clearly brings out the psychological limitations of the mechanistic world view and the potential for personal happiness and development inherent in a universe scientifically proven to be an interconnected,interdependent,universal wholeness.